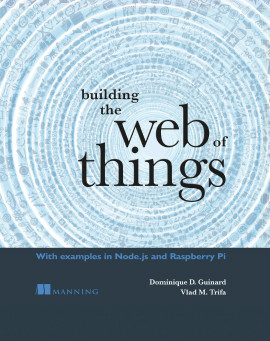 Manning | Hello Raspberry Pi! Very well written and inspiring, for both kids and teachers! 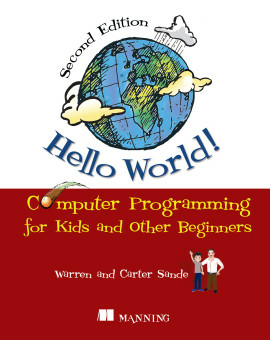 A fun and imaginative way for kids and other beginners to take their first steps programming on a Raspberry Pi. 1.1. What is the Raspberry Pi? 6.4.2. Multiple LEDs: program it! The Raspberry Pi is a small, low-cost computer invented to encourage experimentation. The Pi is a snap to set up, and using the free Python programming language, you can learn to create video games, control robots, and maybe even write programs to do your math homework! Hello Raspberry Pi! 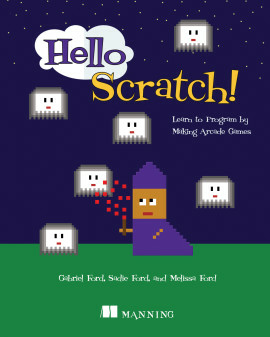 is a fun way for kids to take their first steps programming on a Raspberry Pi. First, you discover how to set up and navigate the Pi. 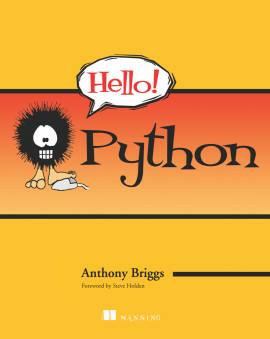 Next, begin Python programming by learning basic concepts with engaging challenges and games. 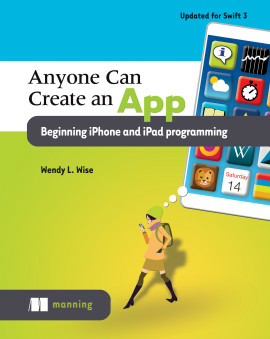 This book gives you an introduction to computer programming as you gain the confidence to explore, learn, and create on your own. 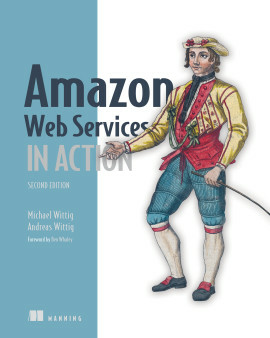 The last part of the book introduces you to the world of computer control of physical objects, where you create interactive projects with lights, buttons, and sounds. 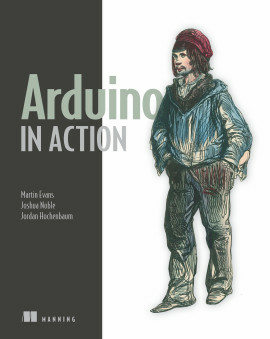 To use this book, you?ll need a Raspberry Pi starter kit, keyboard, mouse, and monitor. No programming experience needed. Ryan Heitz is a teacher, programmer, maker, father, and big kid. 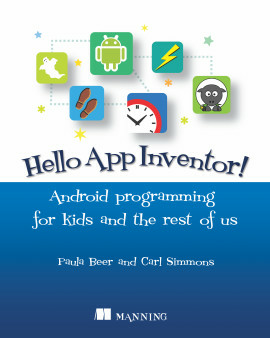 He specializes in teaching kids to code in a fun and engaging way. we need your address to ship Hello Raspberry Pi! 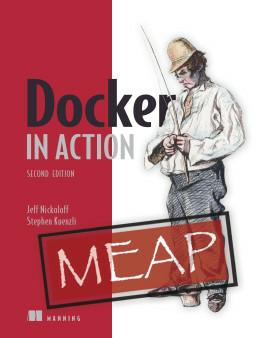 A fantastic resource for young programmers. 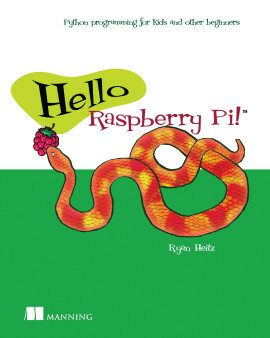 Ryan Heitz does a great job walking readers through examples ... 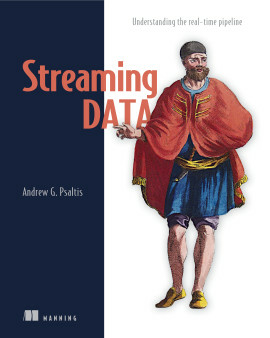 I wish this book had been available when I first started to program! 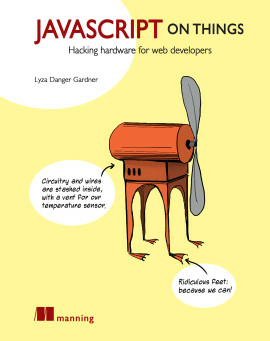 This book makes coding easy and fun to learn. A fantastic overview of the truly remarkable Raspberry Pi. My daughter Grace and I were thoroughly engrossed while working through the examples.